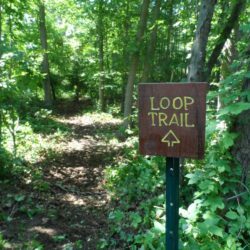 Welcome to #10Trail Challenge, a great way to get outside and explore the trails of Michiana, while having fun and winning prizes! Before you start everyone will have to fill out a participation form and register for the #10Trail Challenge. You can find the form here. Registration is free, each participant needs to register separately. 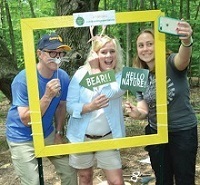 Once you are out on one of the 10 trails look for the #10Trail Challenge picture frame selfie stations! 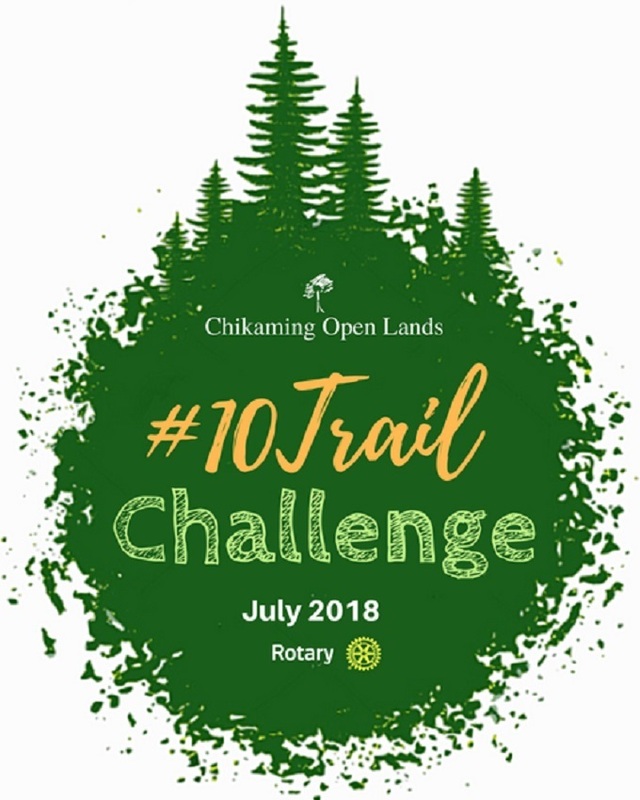 Snap a pic and hashtag us on Instagram with #10trail AND #chikamingopenlands. Don't have Instagram? You can also tag us on Facebook or email us the selfie pictures at col@chikamingopenlands.org. COL must receive selfie station pictures for participants to claim prizes. If you hike all 10 trails and send in the selfies, you will win a pizza from Patellies in Three Oaks, MI! Hike any 5 to 9 trails and you win a free sandwich from David's Delicatessen and Cafe in New Buffalo, MI. 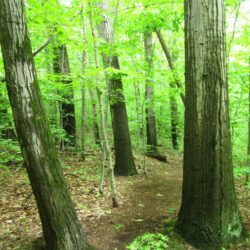 Hike any 3 to 4 trails and win a free coffee from Infusco Coffee in Sawyer, MI. Bathrooms - Bathroom facilities are not offered at most preserves. Please "take care of business" before you begin your hike to have a comfortable and fun day! Dog Policy - Dogs are permitted on most preserve trails but must be on a 6 foot leash at all times. Please pick up after your pet. **Dogs are NOT permitted on Galien County Park trails, sorry for the inconvenience. Picture Policy - By submitting your photos, you give us permission to share them on our website, Instagram page, Facebook page, or in print materials. 1. 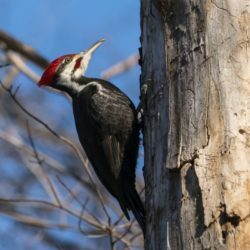 Robinson Woods Preserve: 8016 East Rd, Three Oaks, MI 49128. Take main trail by preserve sign, selfie station by large red oak tree on off-shoot trail. 2. 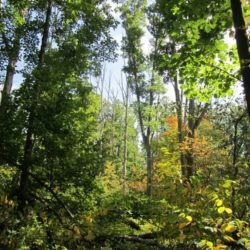 Jens Jensen Preserve: 6851 Parkway Drive, Sawyer, MI 49125. Follow the Red Trail Loop to selfie station. 3. 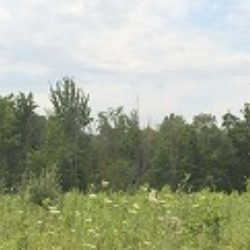 Turtle Creek Preserve: 12255 Lubke Road, New Buffalo, MI 49117. From preserve entrance, follow main trail loop and keep to the right. 4. 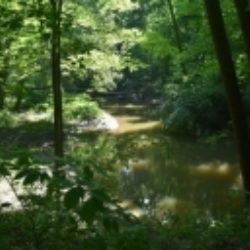 Love Creek Nature Center: 9736, 9292 Huckleberry Rd, Berrien Center, MI 49102. Follow the Creek Trail to the Prairie Edge Trail. Then left on the Prairie Edge Trail to the start of the Love Creek Valley Loop. 5. Chikaming Township Park and Preserve: Warren Woods Rd, Three Oaks, MI 49128. Follow the Lake Trail Loop. 6. Harbet Road Preserve: Harbert Road, Three Oaks, MI 49128. VERY WET rubber boots strongly encouraged. From parking area, follow trail to covered pavilion and take the wooded trail, which is the trail loop to your left. It is highlighted in red on the trail map at the preserve link. 7. Ambler Flatwoods Nature Preserve: Meer Rd, Michigan City, IN 46360. Park at Meer Rd/600 West parking lot, go north on the Louise Landau Nature Trail. 8. Hoadley Nature Trail: W Locust Street, Three Oaks, MI 49128. From trail head Kiosk follow yellow trail to the left, go into woodland. 9. Galien River County Park: 17424 Red Arrow Hwy, New Buffalo, MI 49117. Selfie Station at the bottom of stairs of the canopy walk overlook. 10. 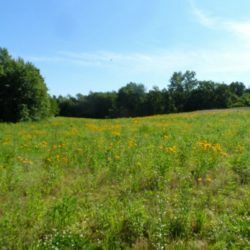 Kesling Nature Preserve: 8559 W Forest Lawn Rd, Three Oaks, MI 49128. Small parking area on north side of Forest Lawn Rd by Galien River. Take main trail, selfie station located on off-shoot trail looking at the Galien River. What is appropriate hiking attire? Wear sturdy hiking shoes as you may encounter uneven terrain and wet/muddy spots along the trails may be possible. Protect yourself from biting insects such as flies, mosquitoes and ticks by wearing long pants, a hat/bandanna and applying insect repellent. 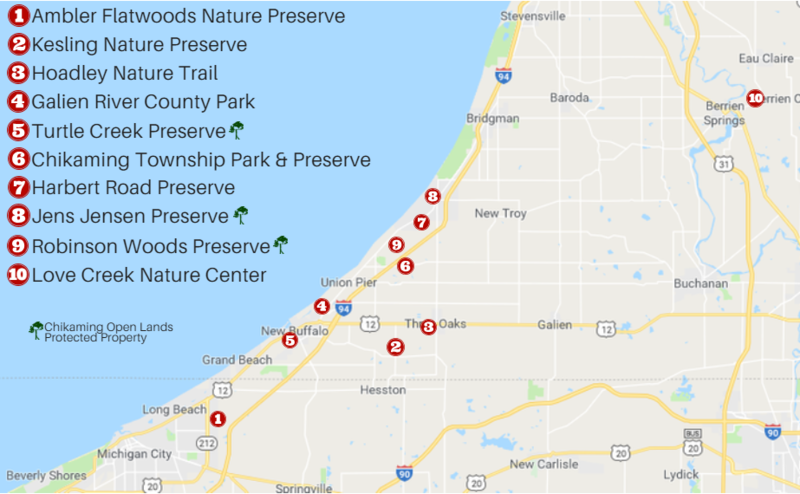 Are the preserves only open on the weekends? No, they are open everyday from dawn until dusk. For #10Trail Challenge you can visit them whenever it is convenient for you. You also do not need to visit the trails in numbered order and don't forget you have the entire month of July to complete this challenge, take your time! Can I win all THREE prizes? Sadly, you cannot win all three prizes. This tiered system allows you to hike as many trails that you are comfortable with while still being eligible to win a prize. If you hike all 10 trails the top prize is a pizza from Patellie's. Hiking any 5 to 9 trails you are eligible to win a sandwich from David's Delicatessen and Cafe. Hiking any 3 to 4 trails you win a small beverage from Infusco Coffee. The #10Trail Challenge will start on July 1st and end on July 31st. COL will contact all winners at the end of July and will send out prize certificates in the mail, or certificates can be picked up at the COL office. The certificates are good for one prize and expire July 2019. Certificates cannot be duplicated. Will any staff be available at preserves? Due to limited number of staff, we will not be available at the preserves. Please contact the COL office at (269) 405-1006 with any questions or concerns.